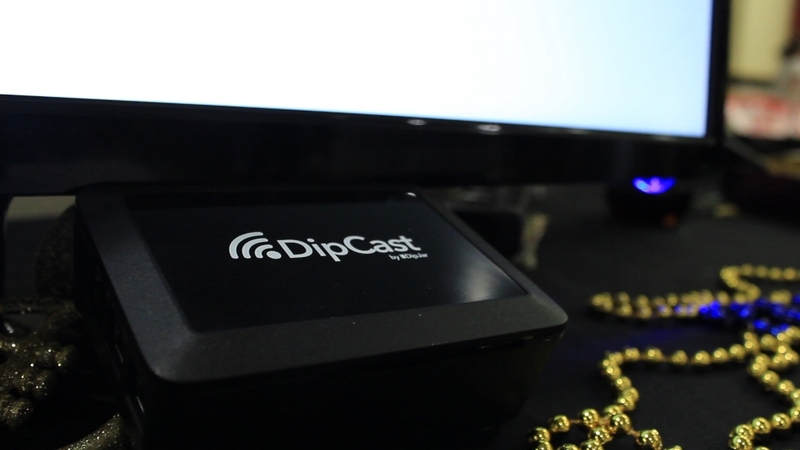 Introducing DipCast; the newest innovation in fundraising! Watch the video to begin exploring the possibilities. Keep scrolling to share your thoughts with the DipJar team. Child's Play, a game industry charity, had a booth at a 4 day gaming convention, PAX East. Each of their four DipJars corresponded to a character from a popular video game franchise. Donors dipped to vote for their favorite and the results were displayed on a screen. This fun and interactive fundraising strategy brought in over $3,000 with $20 dips! At a Natick High School event, the parent committee carried around 3 DipJars set at $10, $15 and $20. The DipCast screen helped to spark conversation and increase donations, The parent committee was able to reach their fundraising goal in just one hour, instead of their typical six hour fundraisers. Seed Global Health used 4 DipJars at their Cocktails for a Cause Event. Their DipJars were set at $100, $250, $500 and $1,000! A screen displaying their $50,000 increased donations from a variety of channels! Artisans Asylum is a makerspace in Boston, MA. They participated in a community "open studio" weekend where people were welcome to tour the space, see the artwork and make donations. DipCast made the donors feel like they were truly making a difference when their $5, $20 or $50 donation was instantly added to the fundraising total. The language and logo on the screen increased the brand's presence and made it clear where the donations were going.